Work your waist tomorrow at Empty the Next and you may earn yourself a half-off discount! Simply show up between noon and 4 p.m. and shimmy-shimmy as many times around as your rhythm will allow. 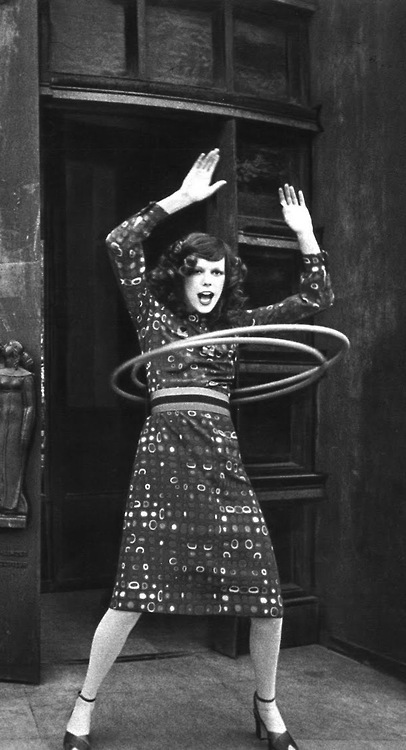 Each time the hoop goes round your waist, you earn you 5% off any item of your choice. Three times = 15% off, five = 25%, eight = 40% and so on up to 50% off. Fun right? To see all 80+ items Empty the Nest has listed on Craigslist, click here, but also know that their warehouse is big, consistently full and new stuff is put out constantly. Top photo c/o: Moment Momentum. This entry was posted in Uncategorized and tagged Burnsville, empty the nest, heads up, sale, thrifting by highplainsthrifter. Bookmark the permalink.